Here, you can help our organization succeed. 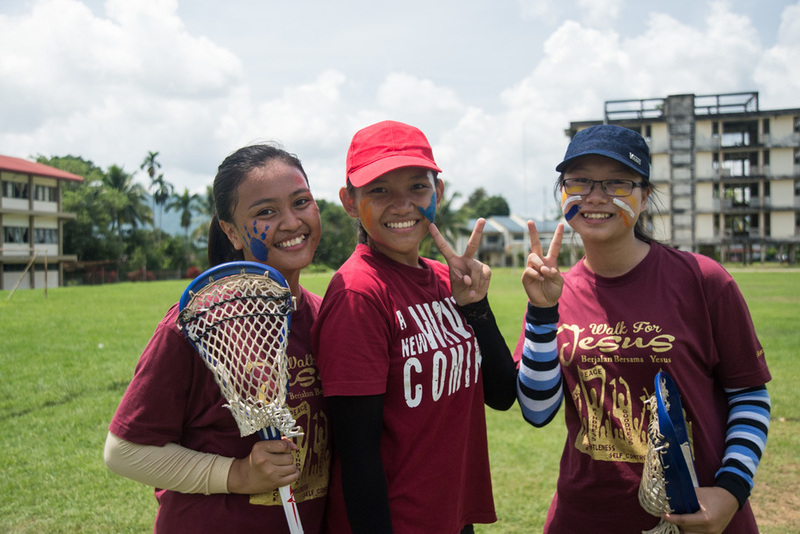 With your generous donations, we can achieve success and grow our programs. 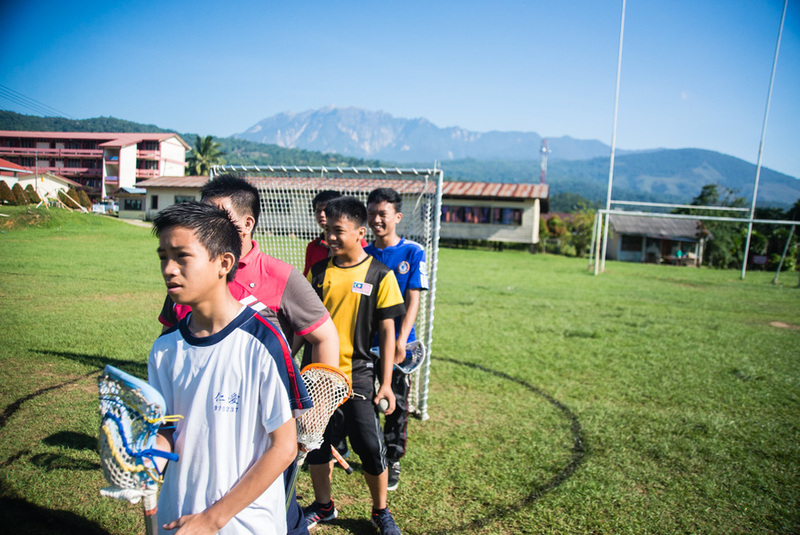 We are currently seeking donations for coaches clinics this spring and summer which includes local teachers in programming, supporting our junior coaches program in Malaysian Borneo and supporting our community projects in each program location. 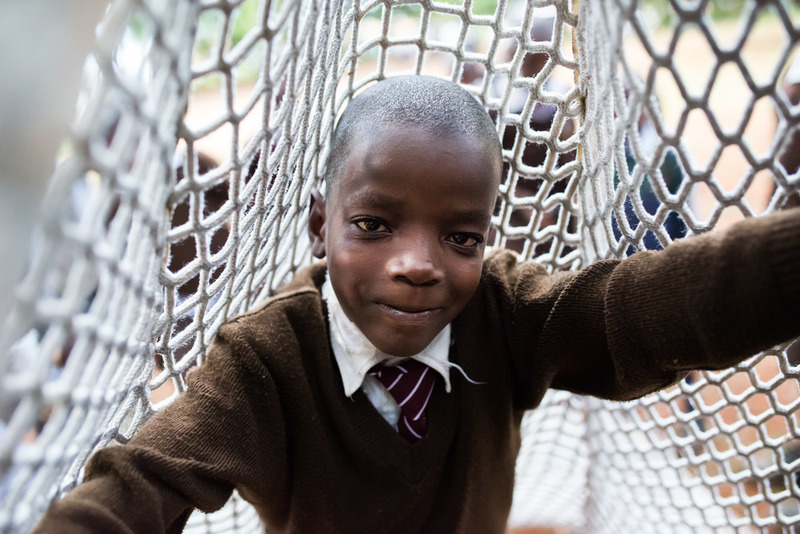 The children and communities we work with will benefit directly from your help. We can't wait to show you the progress we are making here. 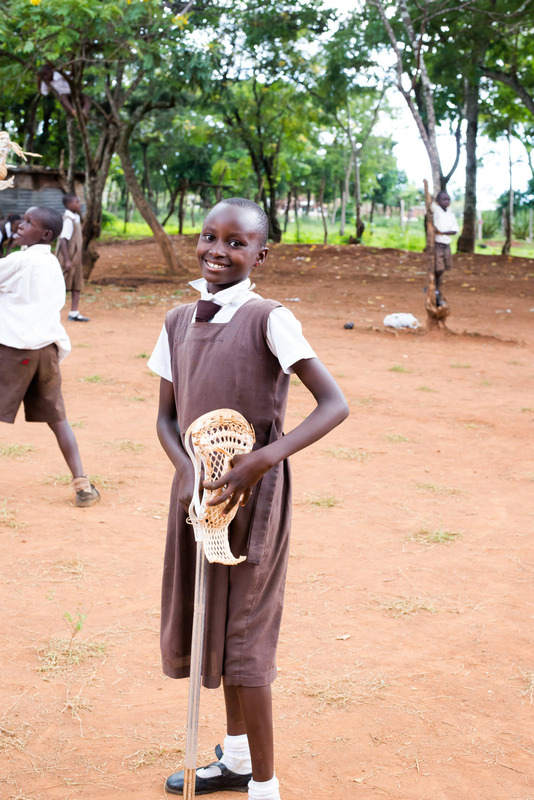 It's a beautiful thing to affect and impact the lives of those around the world. All donations are fully tax deductible. Once a donation is given you will receive an acknowledgment and a receipt. "The AmazonSmile Foundation will donate 0.5% of the purchase price from your eligible purchases. The purchase price is the amount paid for the item minus any rebates excluding shipping & handling, gift wrapping fees, taxes, or service charges. From time to time, we may offer special, limited time promotions that increase the donation amount on one more more products or services to provide for additional donations to charitable organizations. Special terms and restrictions may apply. Please see the relevant promotion for complete details."